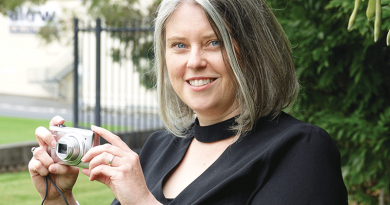 TASMANIAN drinks producer Juicy Isle has unveiled a $3 million upgrade to its beverage manufacturing plant in Cambridge. 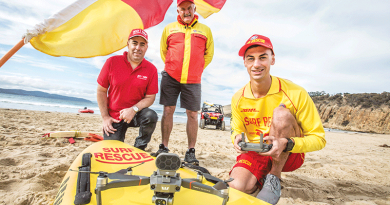 The major development was completed with funding assistance of $1.25 million from the Australian Government as part of its Tasmanian Jobs and Growth Package. Juicy Isle contributed the remaining $1.7 million to the expansion. Juicy Isle managing director Michael Cooper said the government grant enabled a major factory upgrade to the main power supply and bottling capacity, which was vital for facilitating additional growth. “The largest benefit is an increase in the factory’s capacity by an extra 11 million litres per annum,” he said. 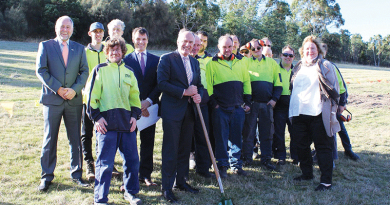 Liberal Senator for Tasmania, Eric Abetz, who officially unveiled the upgraded plant in January, said the Juicy Isle development was helping to deliver more jobs, productivity improvements and economic growth. 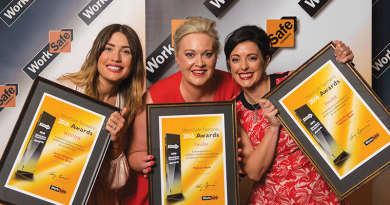 “On top of the construction jobs during the building works, this upgrade created five direct and 10 indirect ongoing jobs,” he said. “Local farmers are also big winners from this upgrade as the plant will now take on more of their clean, green local produce. Juicy Isle manufactures more than 180 different beverages, using a number of local suppliers, and employs more than 100 staff. 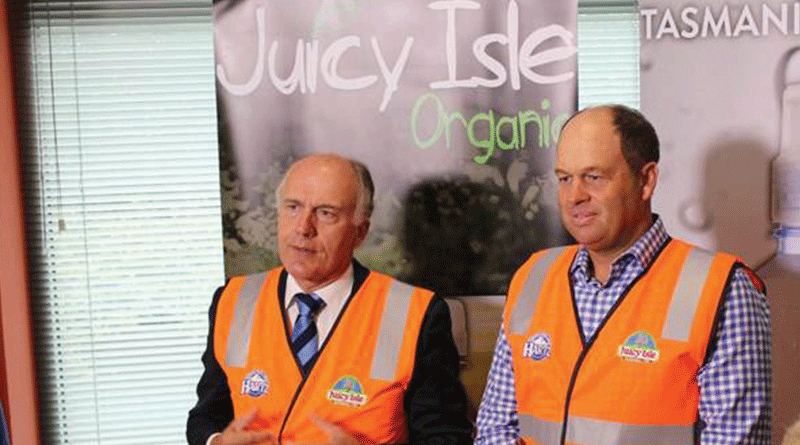 Caption: Tasmanian Senator Eric Abetz, left, and Juicy Isle managing director Michael Cooper have welcomed the announcement.